Donielle is the founder of Designer Wardrobe, an online buy, sell and rent marketplace that has over 100,000 members. What started as a way to pay rent while she was going through cancer, has evolved into a website, an app and now a concept store. 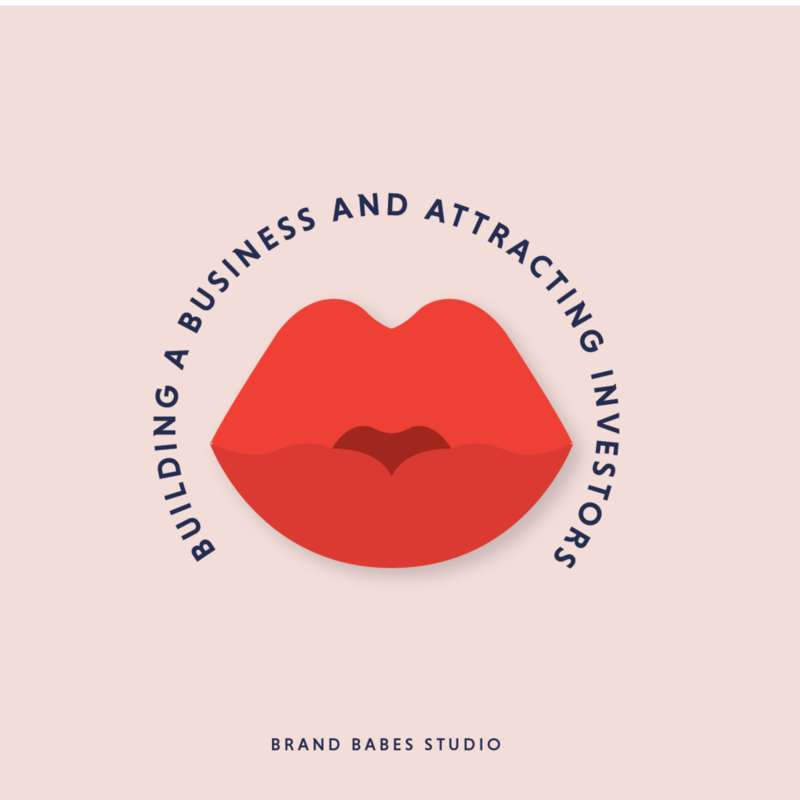 In this episode Donielle talks us through business and the importance of having a clear vision. Something many people don’t realise is Designer Wardrobe is exactly what it was planned be from day 1 - Donielle covers what it took to get there, from launching with a very basic website to see if there was demand, to surrounding herself with the right people. When Designer Wardrobe decided to crowd fund to take the business to the next level, they raised nearly $2 million in just a couple of days. Yeah you read that right, $2 MILLION. We talked to Danielle about what it took to attract the right investors and surpass their crowdfunding goal so fast. She also gave us insight into the importance of taking your customer along for the journey. If you want to know what it really takes to create a successful business, listen to this episode.